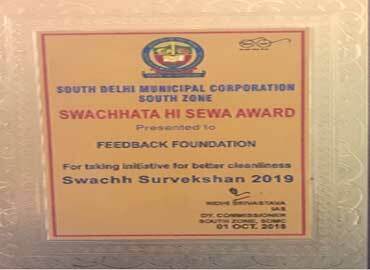 Supporting Smart Cities to make them liveable and clean. 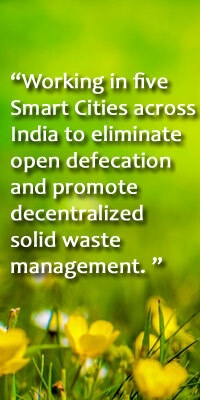 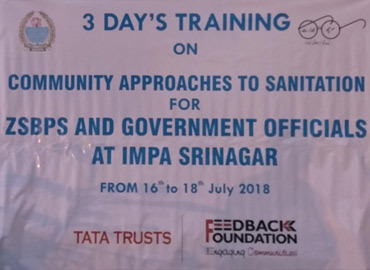 Working in five Smart Cities across India to eliminate open defecation and promote decentralized solid waste management. 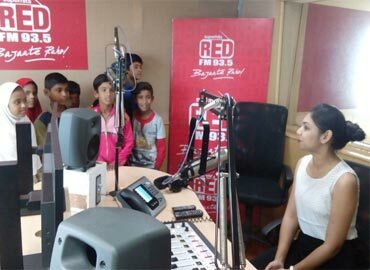 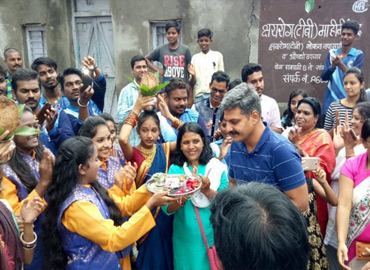 Currently working in slums and wards in five cities covering over 1,00,000 households. 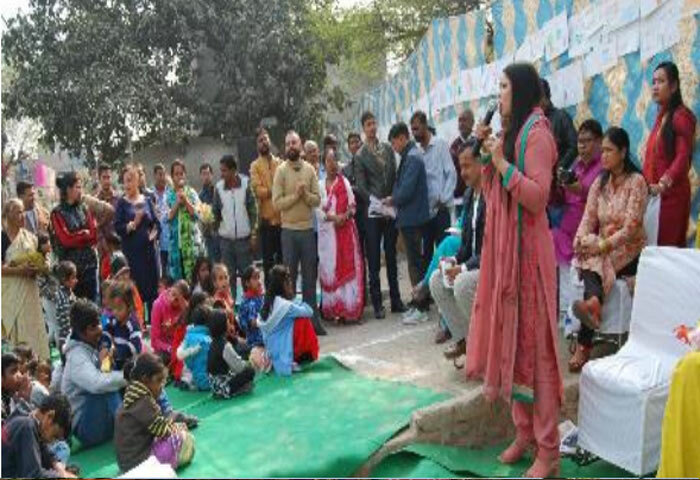 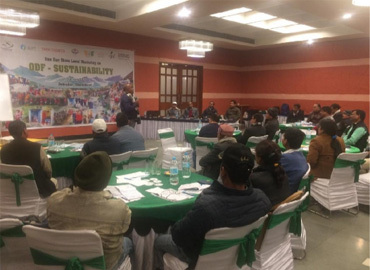 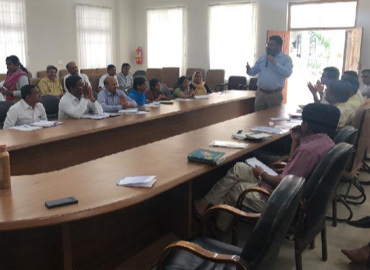 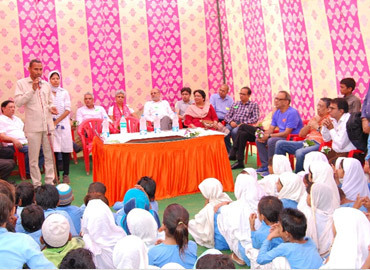 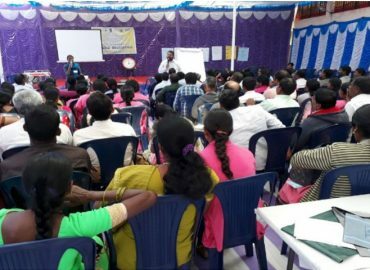 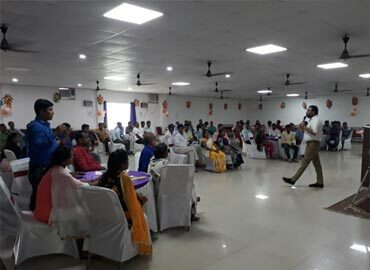 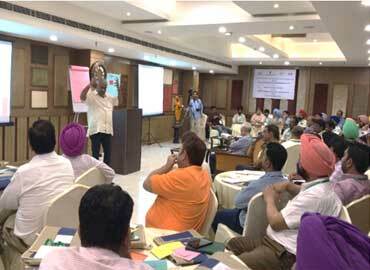 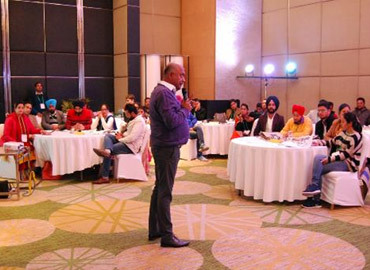 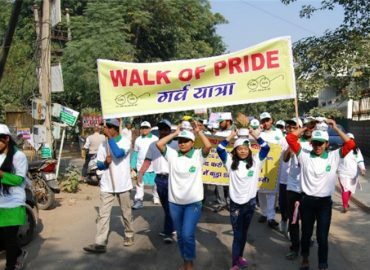 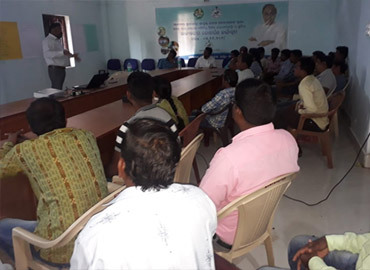 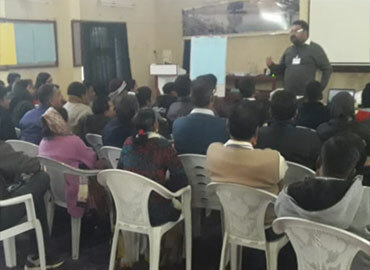 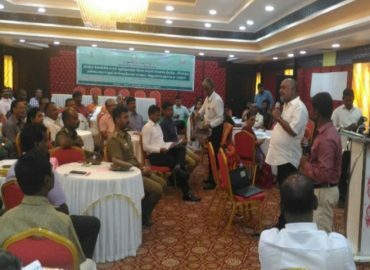 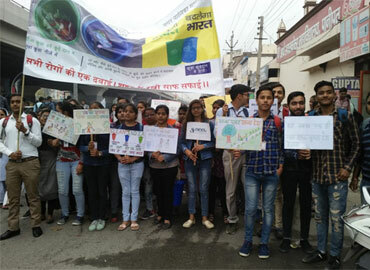 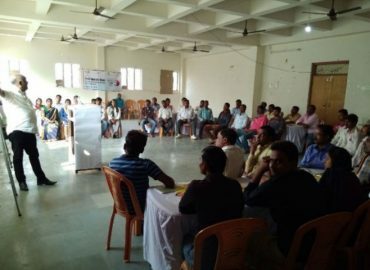 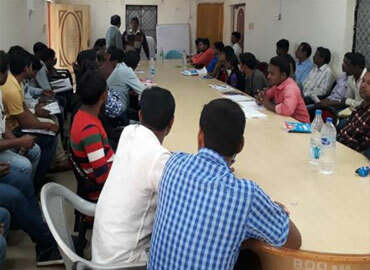 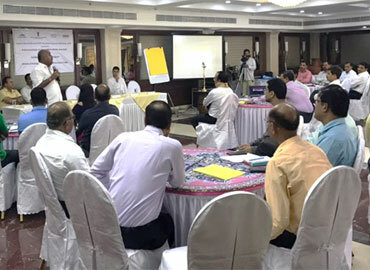 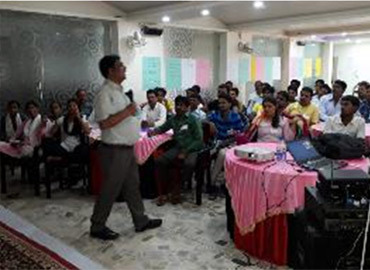 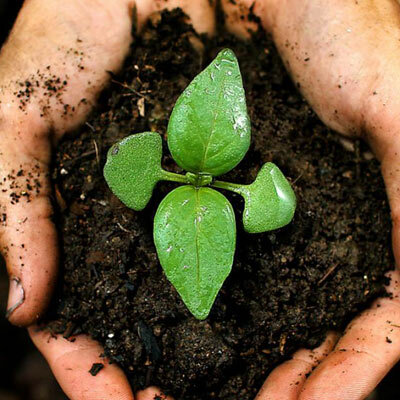 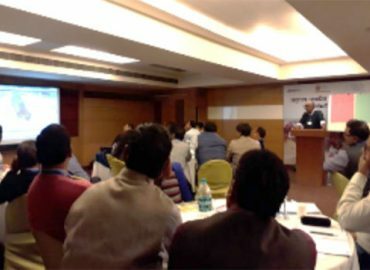 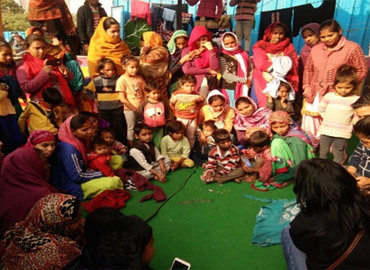 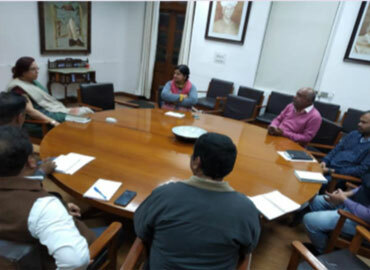 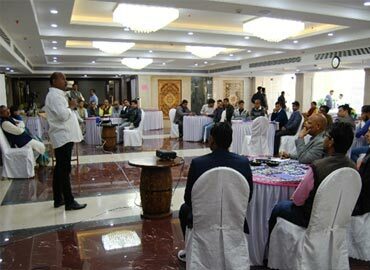 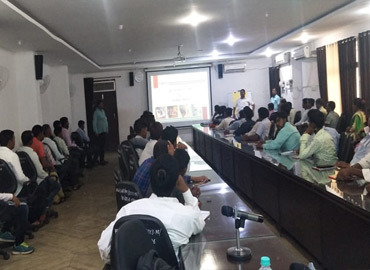 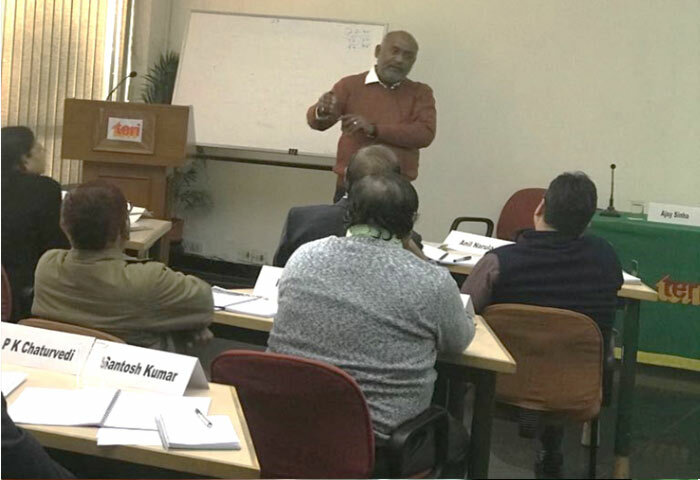 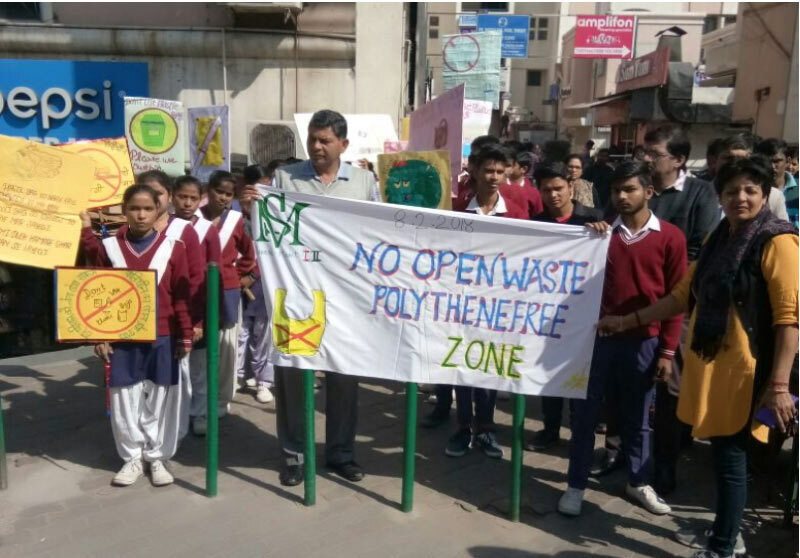 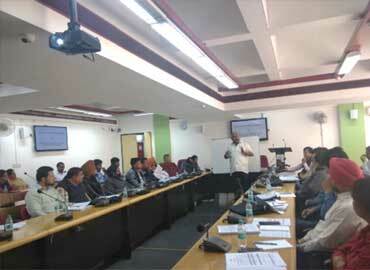 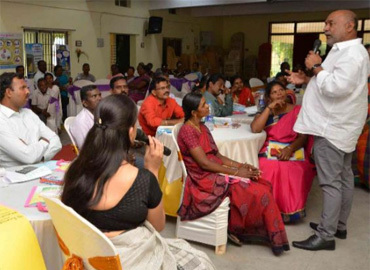 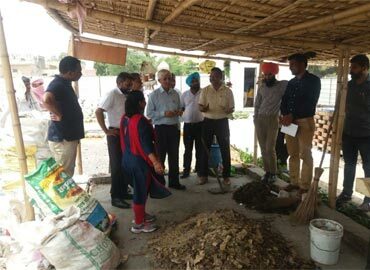 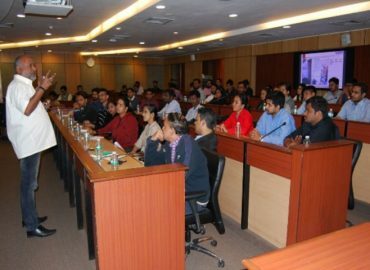 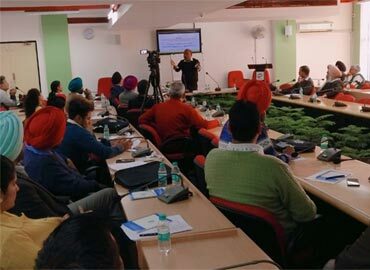 Over 100 Urban Local Bodies across Uttarakhand, Punjab and Uttar Pradesh trained in Municipal Solid Waste Management principles and practices, aligned with Swachh Bharat Mission (Urban). 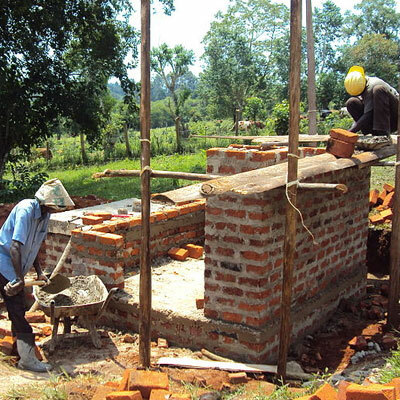 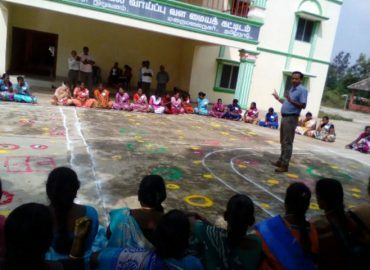 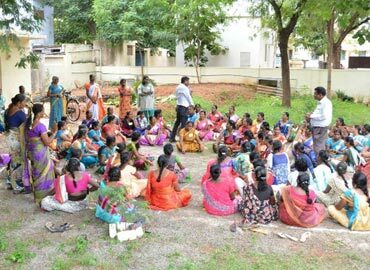 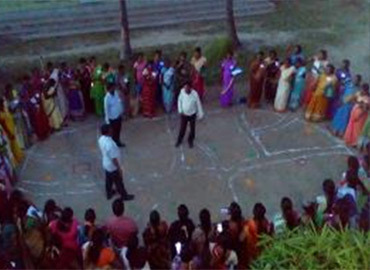 100 slums and 20,000 families impacted (better sanitation practices implemented and Self-Help Groups formed). 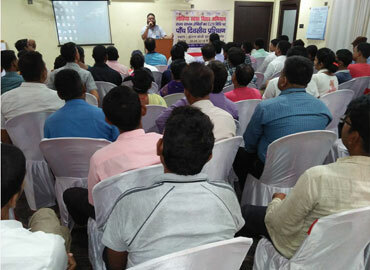 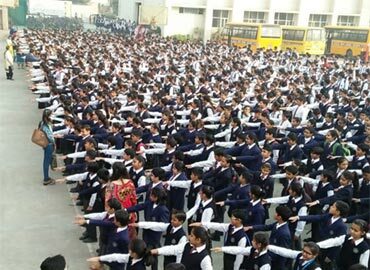 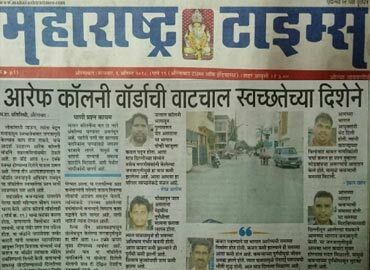 Hundreds of ‘Sanitation Commandos’ formed. 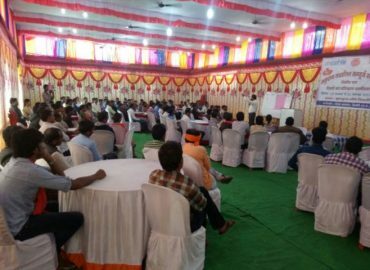 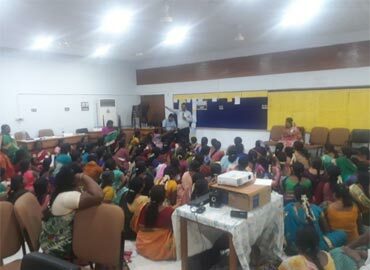 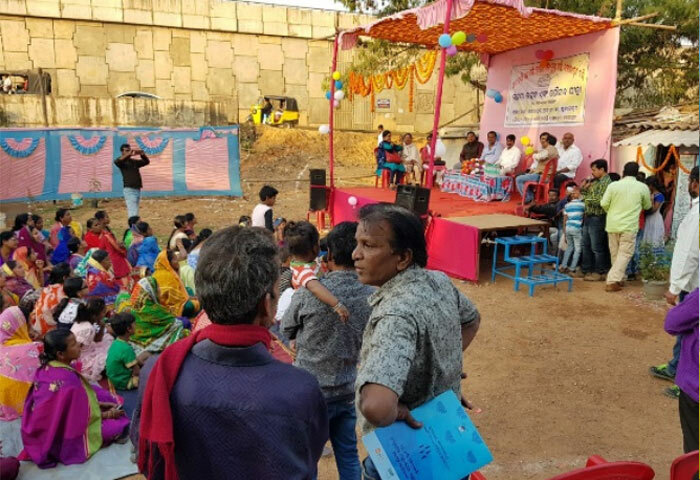 Reaching out to 50 slum communities for demand generation in Cuttack and Bhubaneswar for innovative sanitary facilities. 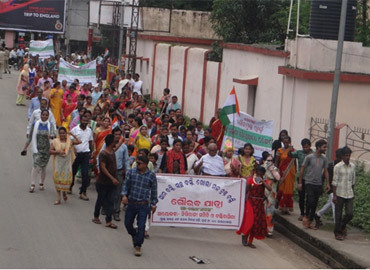 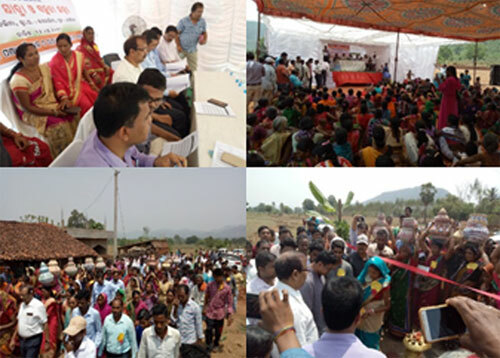 Making 24 slums of Bhubaneswar and 31 slums of Rourkela ODF. 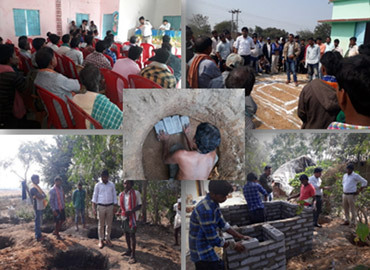 Rourkela project is in progress. 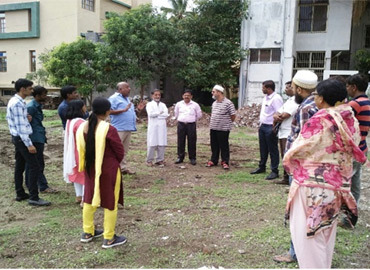 Reaching out to 13 slum habitations near Aerocity to improve the living conditions of the people in these slums by achieving total sanitation. 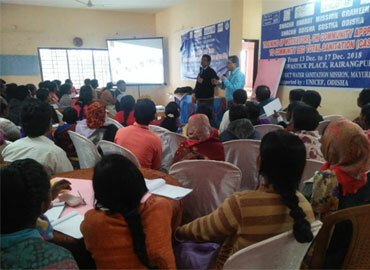 Making 17 slums ODF on Puri coastline. 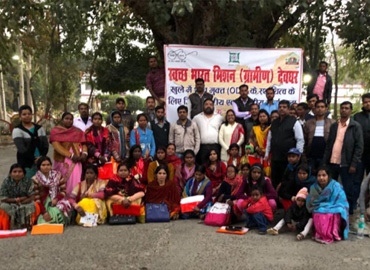 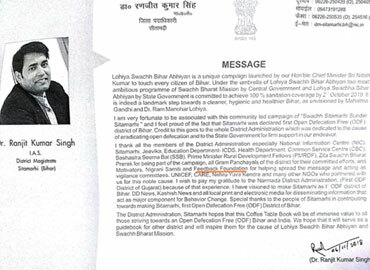 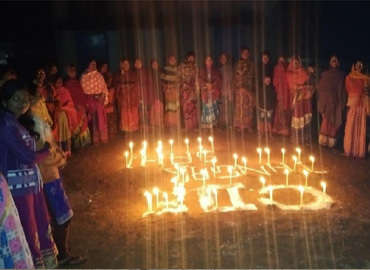 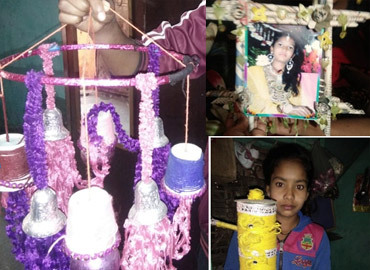 Making 21 slums of Bhopal and 19 slums of Indore ODF. 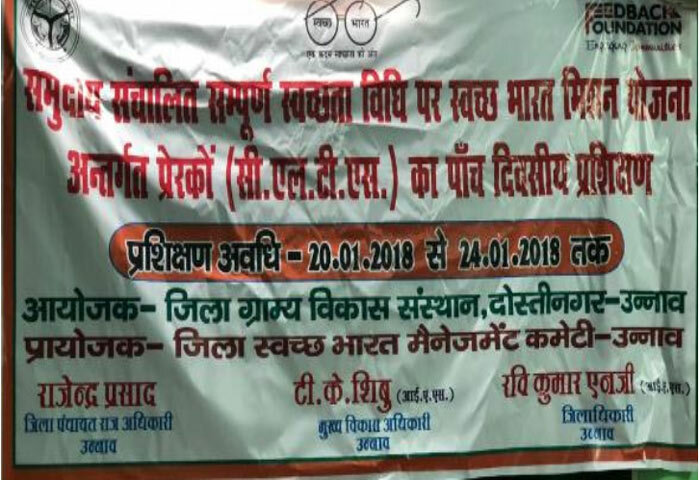 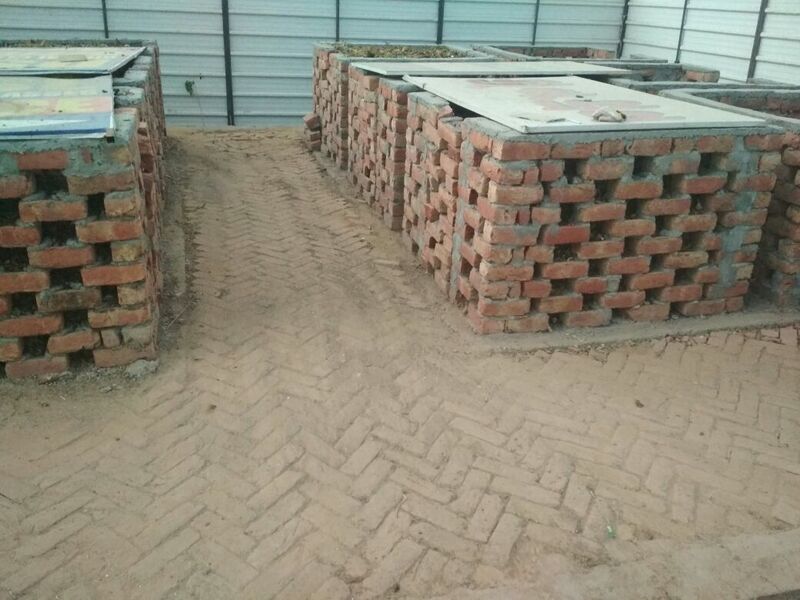 Achieved No Open Waste status for 2 Pilot Wards in Jind, Haryana.